Full-length report on nationwide study of adults who were homeschooled; detailed statistics, findings, and conclusions. For nearly 20 years, critics and the curious have been asking about the homeschooled: But how will they do in the “real world” of adulthood? As a corollary, they have also asked: What about socialization? 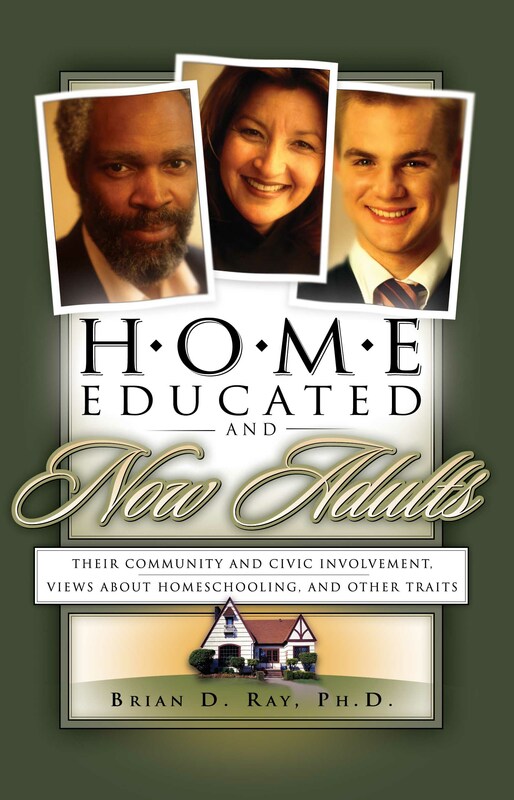 This unique study takes a look at the lives of over 7,000 adults from across the United States who were home educated during their elementary and secondary school years. The purpose of this study was to describe and gain more understanding about these adults. In particular, the focus was on their general demographics, attitudes toward their own home-education experiences, and successes in life. Success was evaluated with respect to civic, social, educational, employment, and worldview traits. The target population was all adults in the United States who had been home educated, regardless of whether thought positively or negatively about having been homeschooled. A written survey (questionnaire) and follow-up interviews were used to gather information about the participants. This unique comprehensive report, based on a long-awaited study, will answer many of the questions that you have had about homeschoolers and how they are doing in adult world.